No Laundry For Team Sonchiriya, Here's Why! 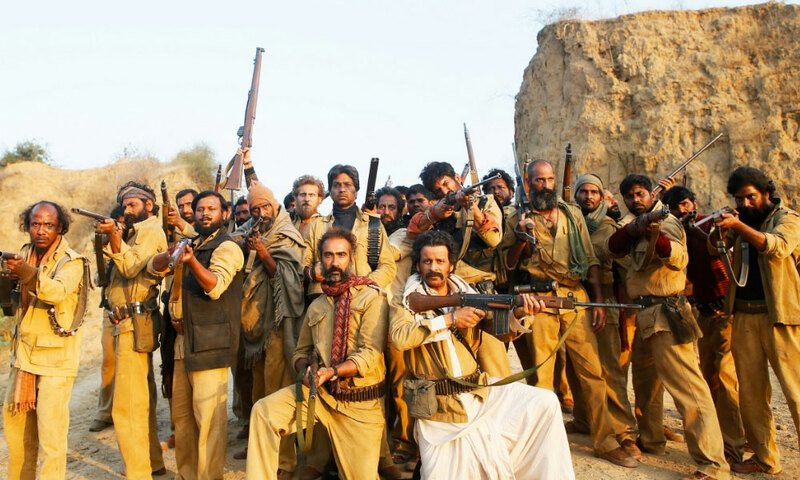 Home BOLLYWOOD No Laundry For Team Sonchiriya, Here’s Why! No Laundry For Team Sonchiriya, Here’s Why! The recently released trailer of Sonchiriya has been generating immense buzz for the raw and rustic looks set in the rooted villages of central India. In order to make every look of the character realistic, the entire starcast of the film has completed the shoot with only one outfit respectively. On top of that, all the outfits were not sent to the laundry to keep the continuity and authenticity intact. As the film progressed, the outfit kept getting dirtier and dirtier but the Sonchiriya team was very keen on using the same outfit, giving it a realistic feel. In the film it will give you the realistic feel and all the actors of Sonchiriya left no stones unturned to ace their characters. Previous articleNot Just Directorial Debut Shelly Chopra Dhar Also Makes Her Acting Debut With Ek Ladki Ko Dekha To Aisa Laga? Next articleSohum Shah Received Many Invites For Makar Sankranti!